Deputies of the Chechen parliament are holding a scheduled session despite a militant attack on the building on Tuesday morning. The republic’s head, Ramzan Kadyrov, has attended the session along with Russian Interior Minister Rashid Nurgaliyev, who is visiting Chechnya. Nurgaliev was preparing to hold a meeting in Chechnya’s capital, Grozny, on security in the republic earlier on Tuesday, as gunmen attacked the parliament building, killing three people and injuring 17. Three attackers were also killed. One of the attackers blew himself up just outside the building of the parliament, a spokesman for the Investigative Committee under the Prosecutor General’s Office said. 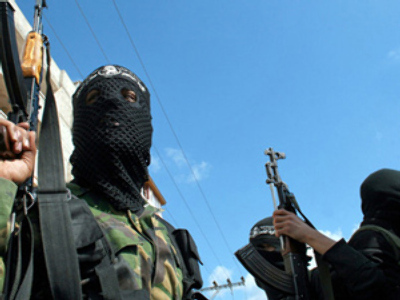 The two others blew themselves up during the police operation, he said, Interfax reported. Nurgaliev and Federal Security Service head Aleksandr Bortnikov have informed President Dmitry Medvedev, who is currently in France attending a meeting with the leaders of France and Germany, about the events in Grozny. Kadyrov also reported on the incident to Prime Minister Vladimir Putin. 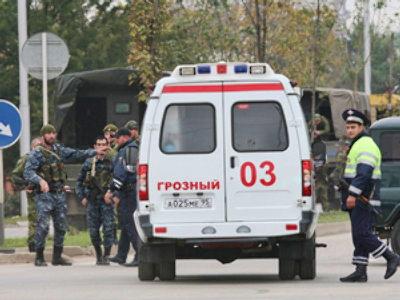 According to the republic’s head, it took law enforcement officers 15-20 minutes to eliminate the militants and free the deputies, Gazeta.ru online newspaper said. 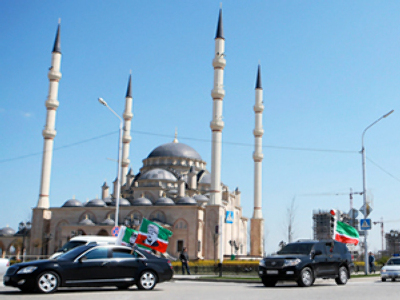 Such attacks as today’s storm are “very rare” in Chechnya nowadays, Nurgaliev said at a meeting in Grozny. The republic’s Interior Ministry is capable of ensuring security and order and protecting citizens, he stressed. At the end of August, militants attacked Kadyrov’s home village Tsentoroy, killing six law enforcement officers and injuring 17 more policemen. 12 militants were also killed. Speaking in the parliament on Tuesday, Kadyrov promised to punish all terrorists and to get to the militants’ leaders, Husein Gakaev and Doku Umarov. 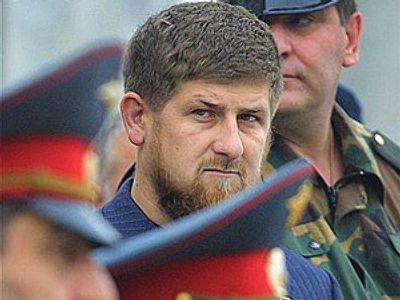 The head of the Chechen republic also criticized European countries that refuse to extradite militant envoy Akhmed Zakaev and other people wanted in Russia on terrorism charges.